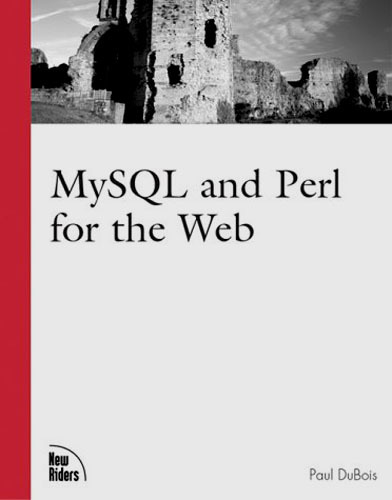 MySQL and Perl for the Web provides a much-needed handbook for database and Web developers seeking an extensive and detailed guide for using the combination of MySQL and Perl to build dynamic and interactive database-backed Web sites. It shows how to use Perl's DBI database access module, pairing it with with the CGI.pm module that allows Web pages and forms to be generated and processed easily. These tools provide developers with a solid foundation for creating applications that incorporate database content to create dynamic, up-to-date Web sites. The book employs a practical learn-by-doing approach that demonstrates development techniques by building complete applications, not just fragmentary pieces. It shows what to do at each step of the way during the process of building live, working examples. Applications are fully explained so you can understand how they work and apply the techniques they illustrate to your own projects.